A classical dance form characterized by grace & precision of movement. Poise, flexibility, technique, style, control, and grace blend beautifully. 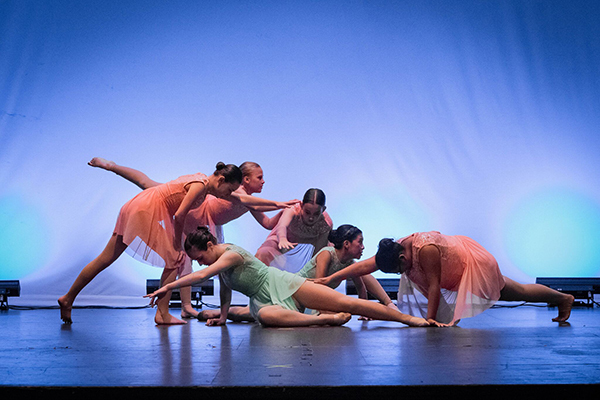 Ballet classes at Premiere Danse Academy are designed to teach a dancer all of these skills through barre work, stretching, center work, variations, and choreography. 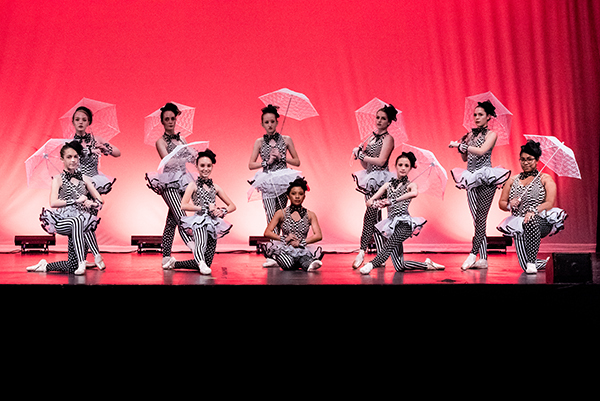 Contemporary dance originally borrowered from various styples like classical ballet, modern, and jazz styles, it has since come to incorporate elements from many styles of dance. Contemporary dance tends to combine the strong and controlled legwork of ballet with modern dance's stress on the torso, and also employs contract-release, floor work, fall and recovery, and improvisation characteristic of modern dance. Unpredictable changes in rhythm, speed, and direction are often used, as well. In hip hop classes there are many versions and interpretations of hip hop style dance. Currently our studio instruction is in more of a new-style version of hip hop dancing. New-style hip hop is choreographed urban party dancing with studio technique added to it. From a technical aspect, it is characterized as hard-hitting involving flexibility and isolations—moving a specific body part independently from others. The feet are grounded, the chest is down, the posture is hunched, and the body is kept loose, so that dancers can easily alternate between hitting the beat or moving through the beat. New style hip-hop is very rhythmic. In addition, emphasis is placed on musicality—how sensitive your movements are to the music. 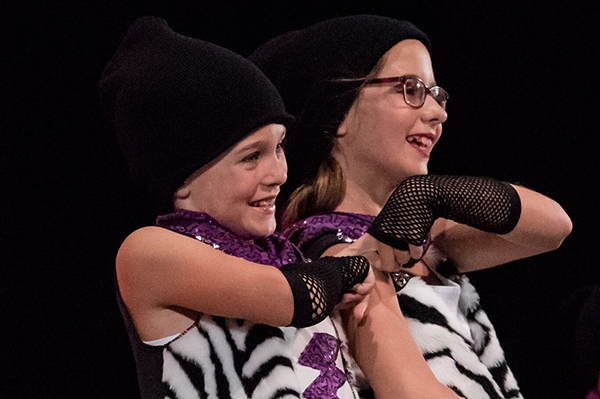 At Premiere Danse Academy jazz class focuses on jazz terminology, flexibility, leaps, kicks, turns & isolations through stretching, progressions across the floor and upbeat choreography using jazz, pop, Broadway Show Tunes, and rock music. Most Jazz classes are offered as a combination class with tap. The advanced level jazz class is not a combination class. Class placement is based on skill level of experience by the Artistic Director. Lyrical is a fusion of ballet and jazz dance by using balance, control, and techniques of ballet combined with the principles of jazz, which creates a free-style movement that typically interprets a story and/or lyrics. Classes meet once a week for 1 hour in the academic program. Modern dance centers on a dancer's interpretations. It favors movement deriving from the expression of inner feelings not bound by the classical rules of ballet. It employs contract-release, floor work, fall and recovery, and improvisation. 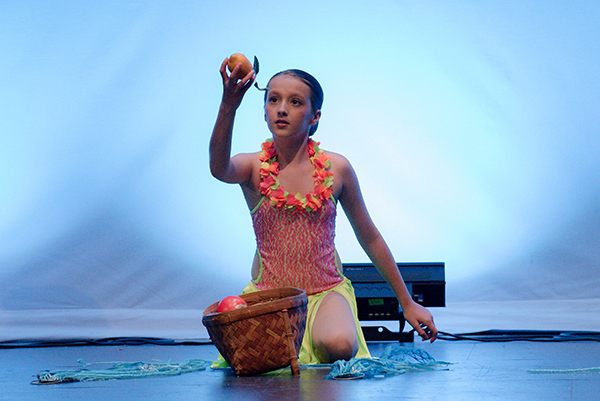 Musical theatre is a form of theatrical performance that combines songs, spoken dialogue, acting, and dance. The story and emotional content of a musical are communicated through the words, music, movement and technical aspects of the entertainment as an integrated whole. Students learn how to portray a character and deliver clear messages to an audience through their movements, words, and song. They also learn how to interact with each other as performers and learn and develop the skills in acting, dance, and music used in a musical production or number. Pointe is for the experienced ballet student. Dancers advance to a hard-boxed pointe shoe. Many factors are involved in pointe readiness, including the strength of the legs, feet, and ankles. Pre-pointe classes are often offered to ballet students who are not yet on pointe to further develop and strengthen the muscles necessary to go en pointe. A Pre-pointe or pointe class must be upon teacher recommendation and accompany a regular ballet class & a technique class. Tap dance is a dance in which the rhythm or rhythmical variation is audibly tapped out with the toe or heel by a dancer wearing shoes with special hard soles or with taps. The studio teaches two forms of tap dancing: rhythm tap and Broadway Style tap. Rhythm tap is tap dancing which focuses on the acoustic rather than the aesthetic. In other words, the emphasis is upon what the dancer says with his or her sounds rather than the way the dancer looks when executing those sounds. The term ‘rhythm tap’ is used to differentiate between this expressive style of dance and the Broadway or show style of tap. Rhythm tap often tends to be more grounded or banging, while show tap is lighter and uses more calculated movements of the arms and legs, as it is more closely linked to the ballet and jazz dance traditions. Rhythm tap, too, often incorporates choreographed movement of body parts other than the feet. However, it is the sounds that must always take centre stage in rhythm tap. 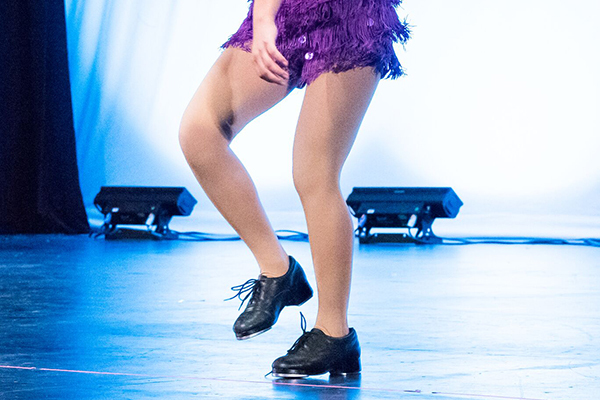 All students at Premiere Danse Academy at the beginner level focus on Broadway Style tap to learn the basic skills necessary for all areas of tap dancing. As they develop more skills and advance they are then introduced to rhythm tap as they continue to further their study in Broadway Style Tap. We offer tap classes for all ages including adults. We also have tap classes just for boys! Worship Dance class will begin with ballet technique, to work on the students' grace, flexibility, poise, and strength. The class will work on creating a visual representation of hymns and contemporary Christian music. 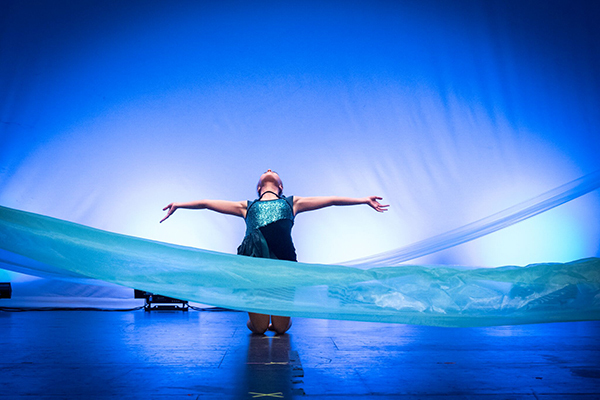 The class uses a combination of ballet, lyrical, mime, and even incorporate the use of some props such as streamers, banners, or lengths of cloth. 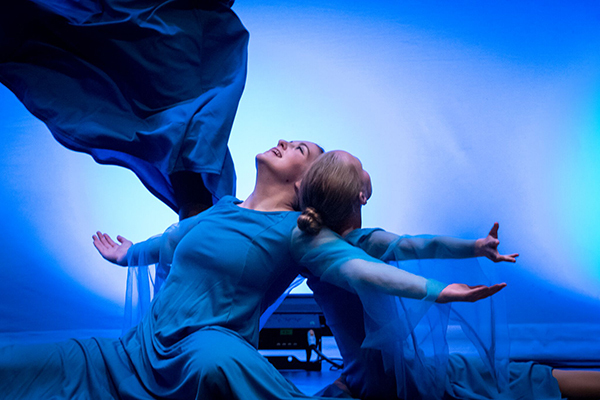 Students in this class will learn how to worship the Lord with their body, soul, and mind, and we will focus on dancing expressively, reverently, and creatively. Dancers will focus on basic drills and technique as well as the 2 main soft shoe dances learned at this level: the jig & the reel. In the Advanced Beginner Class, girls begin to learn the Girls-Only dance: The Slip Jig. Dancers also begin learning Hard shoe at this level and this takes up most of the 2nd hour of class. The Advanced Beginner Class lasts 2 hours. At this level, the hard shoes rhythms change and become more difficult and the soft shoe becomes more athletic and intricate. Dancers will also begin to focus more on building strength and stamina through rigorous training. This is an exciting level where more intricate hard shoe foot-work is learned. 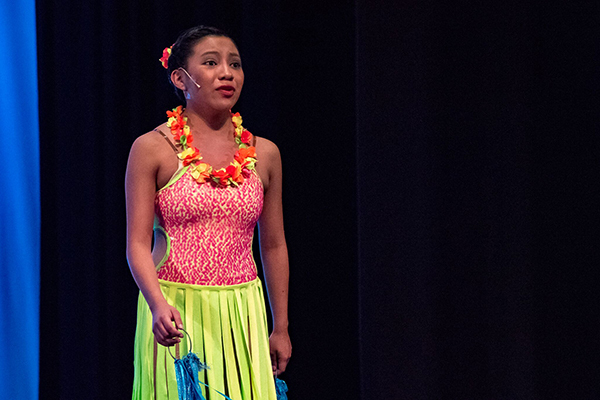 Preliminary Championship is open to dancers who have earned a 1st place in a Prizewinner soft shoe dance & a 1st place in a Prizewinner hard shoe dance (or who have been invited to move up if a non-competitive dancer.) 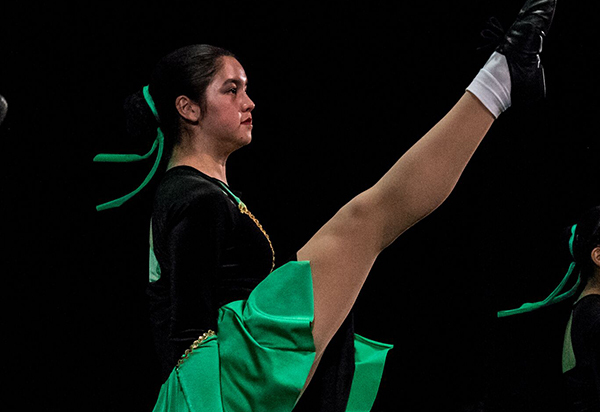 The Champ Program is geared towards dancers who would like to take competition seriously and/or eventually pursue a Teacher’s certificate or a Judging certificate for Irish Dancing. Dancers who achieve Open Championship status are automatically qualified for every major championship around the World (except the World Championships.) Dancers at this level will be doing steps with a high degree of difficulty and will be part of a rigorous training regimen. Dancers at this level who place well a major championships have a great opportunity to be considered for professional Irish Dance shows. Premiere Danse Academy is offering voice, guitar, and keyboarding lessons for the 2016-2017 season. Lessons can be scheduled on a Monday,Tuesday, Wednesday, or Thursday evening. The studio also has morning and early afternoon times on a Wednesday and Saturday. Our voice instructors for the 2016-2017 season are Meagan Mapson, Angela Walker, Ryan Shoenger, Joshua Lehman, and Reji Woods. Ryan is also teaching keyboarding for all levels and beginner guitar. 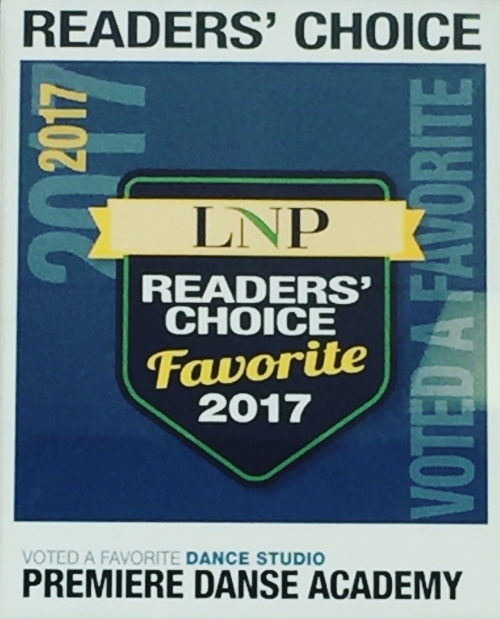 To schedule a lesson with one of our instructors complete the registration form or contact the studio at premieredanseacademy@gmail.com or 717-475-3347. Preschool dancers learn to express themselves creatively by moving their bodies in their own unique ways with props, in song, in acting, and with music. 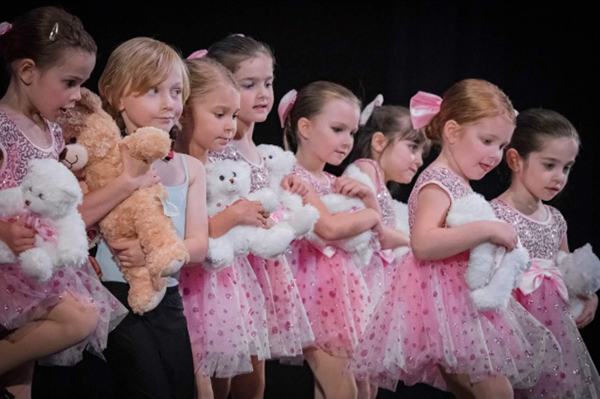 At Premeiere Danse Academy creative movement students are also introduced to tap, jazz, and ballet styles of dance in a way that is appealing to both boys and girls. Through this students have ample opportunity to hop, bound, run, leap, jump, turn, kick, and stretch. Premiere Danse Academy offers a variety of technique classes for elementary age and teens to further develop the skills, technique, lines, strength, and flexibility to enhance the styles of dance their focus is in. The studio offers technique classes in flexibility and strengthening, turns and leaps, and variations. A technique class is required for all ballet students enrolled in Ballet A, B, C, or D. It is also required for any students enrolled in a pointe class.